Join us in a celebration of art! 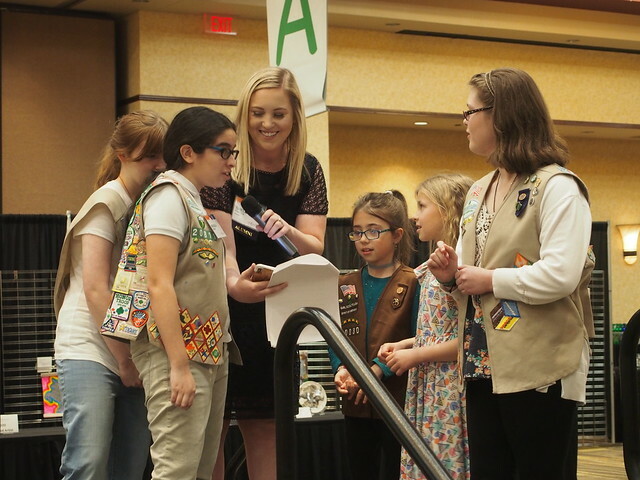 artVenture is Girl Scouts Spirit of Nebraska’s one-of-a-kind annual fundraising event. 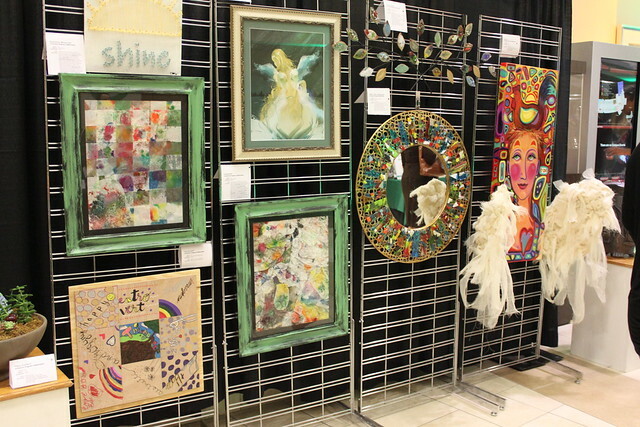 Featuring hundreds of original works of art created collaboratively by Girl Scouts and professional artists, as well as unique pieces by some of the region’s most treasured artists, artVenture is a can’t-miss event! Thank you to everyone who attended the 15th anniversary of Omaha artVenture! Please enjoy a photo gallery of the event. Thank you to everyone who attended the 10th anniversary of Lincoln artVenture! Please enjoy a photo gallery of the event.